Girona will commemorate this year the International Holocaust Remembrance Day. 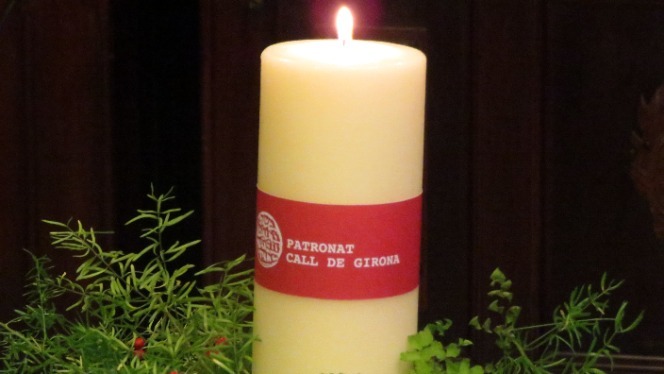 Through the Patronat Call de Girona, the city organized a series of events with the aim of condemning without exception all manifestations of religious intolerance and incitement to violence against people or communities based on ethnic origin or religious beliefs. The central activity will take place this Sunday, January 27. An installation of memory which will be placed in the courtyard of the Centre Bonastruc that Porta.